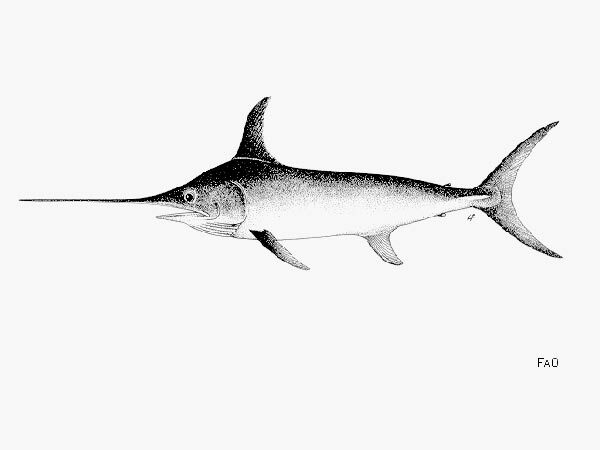 This entry was posted in Discovery, Swordfish, television and tagged Discovery, Fishermen, Original Productions, swordfish. Bookmark the permalink. I’m depressed already – LOL! No shark week for me – yuck! I know Lori–it’s sad not to have Deadliest Catch year round…. I am having Deadliest Catch withdrawals. Don’t think I’m doing shark week. Been watching Shark Week & Swords, while both are entertaining they’re not Deadliest! Glad that I spent the money to get seasons 1-5 on dvd!